LEVL is on a mission to give the power back to the people by simplifying and improving their lives. It all began with our founder, Brad Root, and his vision to build a technology company that provides the insight the world needs about their bodies to truly achieve their wellness goals. For seven years, the LEVL team has been doing just that; developing a groundbreaking device that arms every person with a reliable method to predict the body’s individual fat loss and state of ketosis based on half of a century of proven breath science research. The LEVL team is truly a reflection of the product we’ve built: innovative, driven, and unafraid of disrupting the status quo. As strategic entrepreneurs, scientists, engineers, fitness experts, dreamers, and doers, we bring our individual expertise together to empower people with a roadmap to a healthier lifestyle. Our company, Medamonitor, a division of GM Nameplate is excited to bring you LEVL. Our idea for LEVL took root as an incubation of Seattle-based GM Nameplate a decades-old international company that is revered for consistent, quality manufacturing in highly-regulated markets. From ideation to development to manufacturing, LEVL is the product of creative minds united by our mission to unlock the mystery behind achieving health and wellness goals. Brad has been a part of GM Nameplate, parent company of Medamonitor/LEVL device, since 1994 and currently serves as President of the Corporate Division. In 2009, Brad created Medamonitor, LLC, where he currently serves as Founder and Advisor, to leverage the company’s biosensor expertise and to address an unmet need within the diet and exercise industry. This move would go on to mark the beginning of LEVL device. Born and raised in Seattle, he is an avid fan of all things Pacific Northwest and truly believes in giving back to the community that has brought him so much. 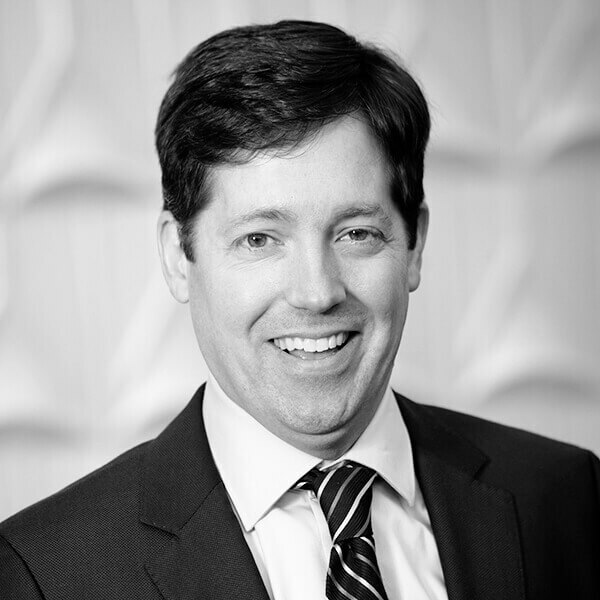 Brad has served on a number of non-profit boards such as PanCan Northwest and the Swedish Medical Foundation Board. He is also a member of WINGs, an angel investment group focused specifically on early stage medical device companies in the state of Washington. Building LEVL has allowed Brad to merge his entrepreneurial dreams with his passion for health, wellness, and giving people the tools they need to thrive. Brad is proud to lead the LEVL team in helping the world achieve a healthier lifestyle. 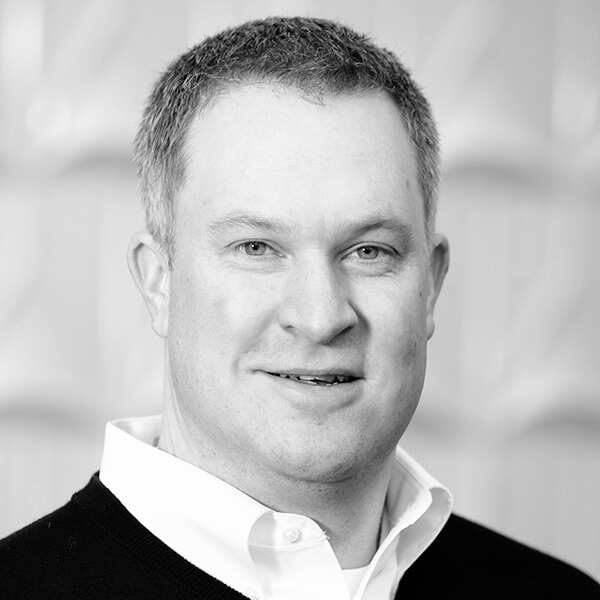 Brent joined LEVL in 2013 to lead the company from the initial research and development efforts through product development while building an exceptional cross-disciplined team and preparing for market launch. 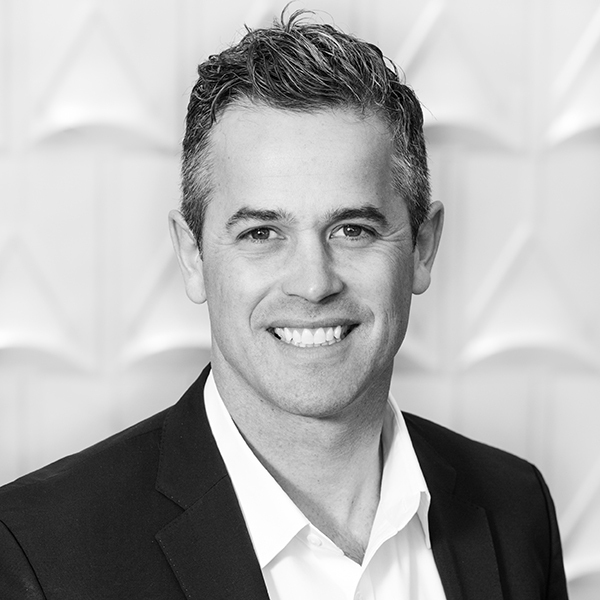 Prior to joining LEVL, Brent was a business leader in the highly regulated markets of aerospace and medical devices which includes cross functional positions in operations, supply chain management, marketing and sales leadership. At LEVL, Brent lives out his entrepreneurial interests in a fast-paced and innovative environment. Brent holds a BA from University of Puget Sound and a MBA from Seattle University. 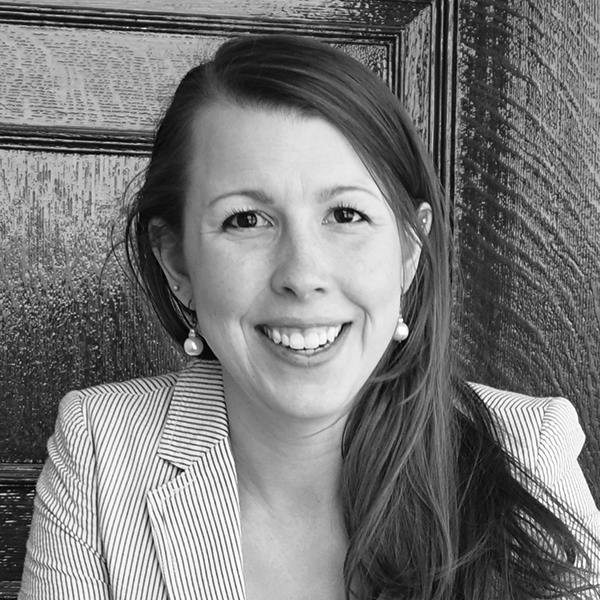 Rebecca has 13 years of experience in customer service, sales support and operations at medical and biotech startups. As Operations Manager at LEVL, Rebecca manages suppliers, logistics and quality processes. She is also responsible for training and customer support. Rebecca’s passion for healthy living and love of the startup environment are a perfect fit for LEVL. 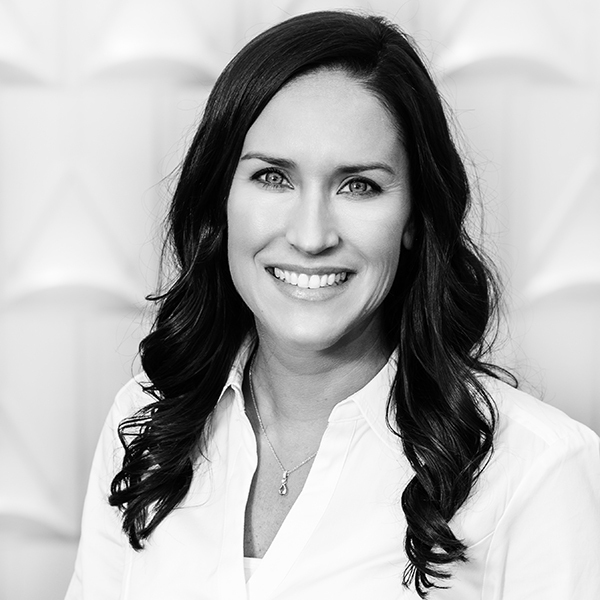 Courtney plays an essential role in marketing, branding, and communications at LEVL. She is responsible for creative direction, customer outreach and product marketing. Before joining LEVL, Courtney founded a graphic design business focused on branding and identity creation. Additionally, she launched a successful online retail store. Courtney’s experience as a business owner and her collaborative mindset bring an innovative approach to the LEVL team. Courtney’s eye for design has made her an invaluable part of the branding and customer experience. She loves to share her passion for healthy living through recipes and energetic workouts, which makes her perfectly positioned to build the LEVL brand. LaMonte started his career as a sales representative for a leading medical manufacturer and brings 15 year of sales leadership in healthcare to the LEVL team. 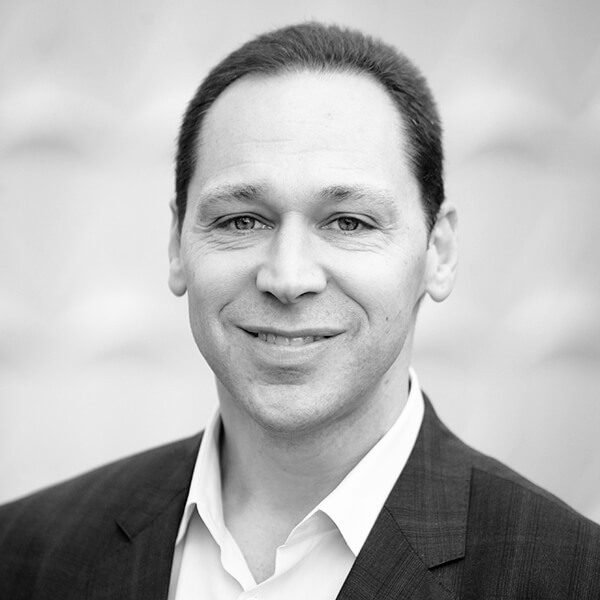 His experience includes growing distribution channels, managing sales teams and developing innovative sales strategies while evaluating changes in the healthcare industry. At LEVL, LaMonte is responsible for implementing our go-to-market sales strategy, managing the sales team, tracking results and trends for business forecasting and analyzing sales statistics. He is excited about LEVL’s innovative technology to improve customers’ health and wellness outcomes. Bob is a 40 year veteran of LEVL parent company, GM Nameplate, with experience in quality assurance, production and automation. Most recently, he served as Senior Automation Manager at GM Nameplate. 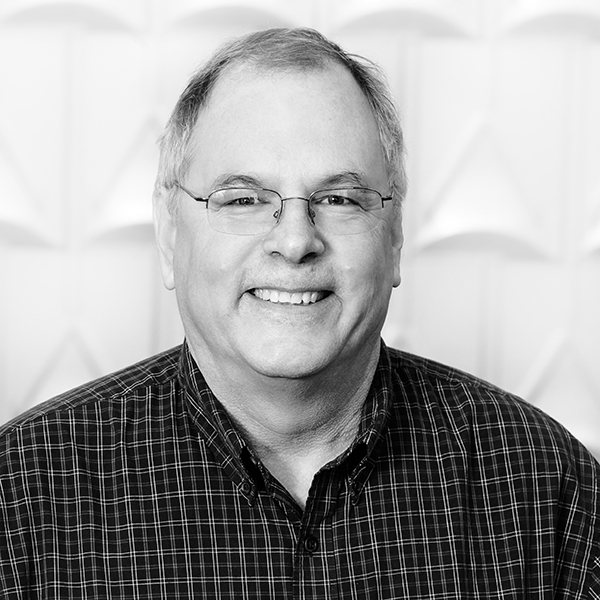 In 2016, Bob joined LEVL as Product Engineering Manager responsible for hardware product development, product design and manufacturing. He is always striving for efficiency and quality improvement. 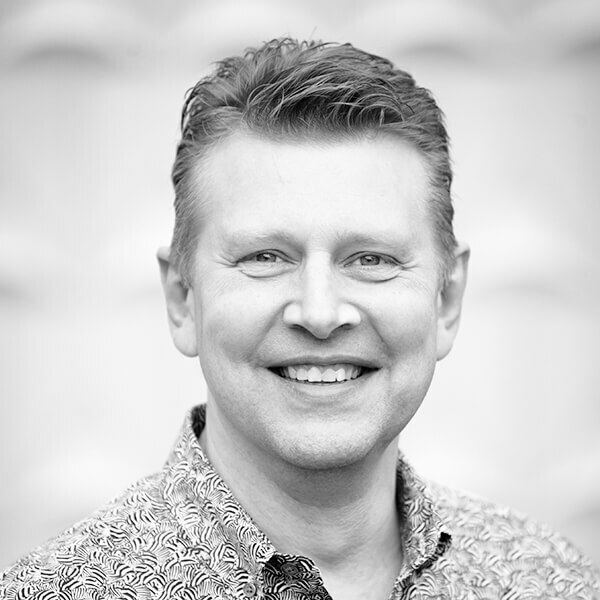 Stephen is an information technology executive with over 20 years of experience transforming global corporate infrastructure, security and software platforms. In addition to founding a technology consulting business, he has held senior leadership roles with several top tier global outsourcing firms and has held overall relationship, delivery and growth responsibilities for multiple businesses, including a billion-dollar outsourcing contract. Stephen has significant experience delivering scalable technology solutions for corporations including creating a dynamic technology environment for LEVL. 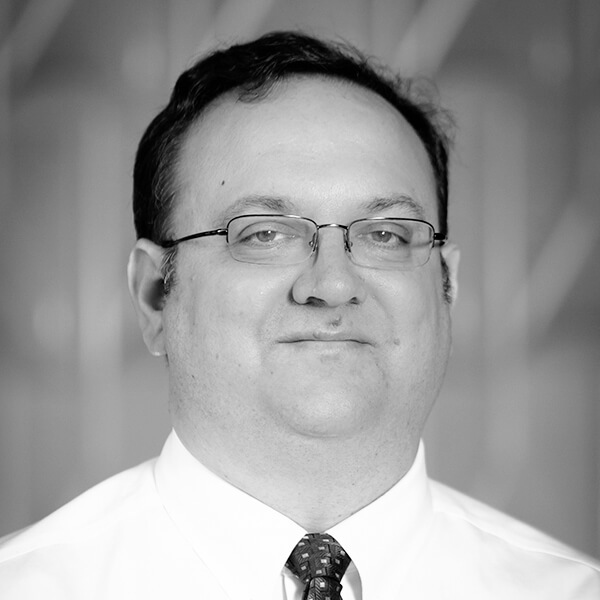 Dave is a regulatory expert in medical devices who directs the regulatory affairs and quality system activities at LEVL. He received his MS in Biomedical Regulatory Affairs from the University of Washington where he is now a lecturer and directs the clinical trial program for the School of Pharmacy’s BRAMS program. 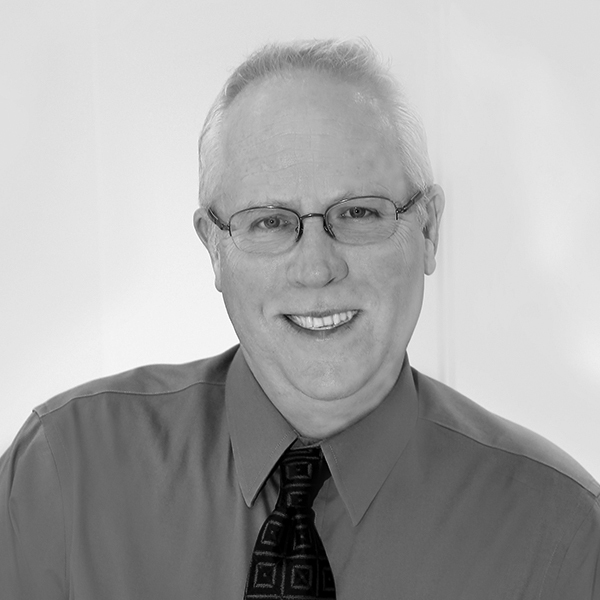 Dave has worked with biotechnology companies for nearly 20 years and is the principal consultant at his own practice where he focuses on regulatory issues associated with research, development and FDA requirements for biologics and medical devices. Dave provides advice to early stage and established biomedical product companies on regulatory issues across the product lifecycle, from bench top to clinical research, FDA pre-market requirements, labeling, and promotion and advertising. He has presented at several national and regional conferences on clinical research and regulatory topics and is the author of a number of articles in his field. Laura is the Nutrition Program Manager at Northwest Weight and Wellness Center in Everett, WA and a bilingual Certified Diabetes Educator Coach in the telehealth setting for Cecelia Health. She has specialized in the field of metabolic and bariatric surgery since 2009. She has received Level 1 and 2 Certificates of Training in Adult Weight Management and now serves as a facilitator for the CDR Certificate of Training in Obesity Interventions for Adults. She is on the subject matter expert committee for the Certified Specialist in Obesity and Weight Management (CSOWM) exam and was part of the Evidence Analysis Library (EAL) bariatric work group. 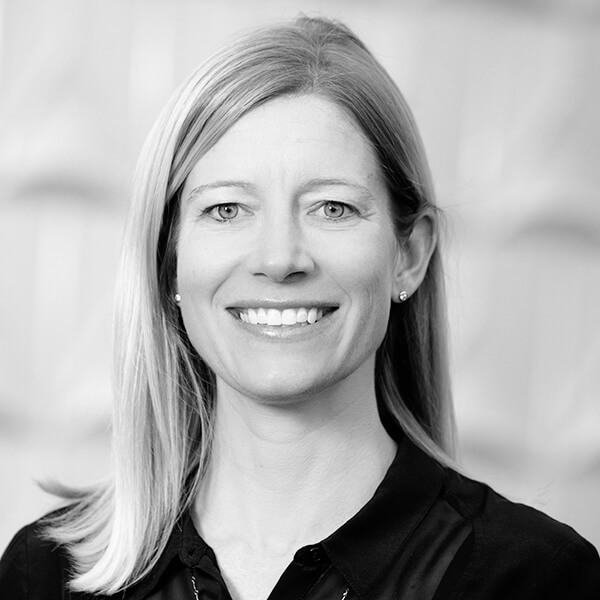 Laura has held leadership positions on several professional organization boards. Currently she serves as the Integrated Health Representative for the Washington State Chapter of the American Society for Metabolic and Bariatric Surgery and is on the Examination Committee for the National Certification Board of Diabetes Educators. Dr. Richard Lindquist is a board-certified Obesity Medicine and Family Medicine physician who graduated from the University of Washington and completed his residency at Bayfront Medical Center in Florida. Dr. Lindquist is Medical Program Director of Swedish Weight Loss Services in Seattle where he coordinates Medically Supervised Weight Loss programs for non surgical and surgical patients and provided direct patient care to overweight and obese patients. He is also Medical Director, Weight management, for Providence St. Joseph Health system in the Western U.S.